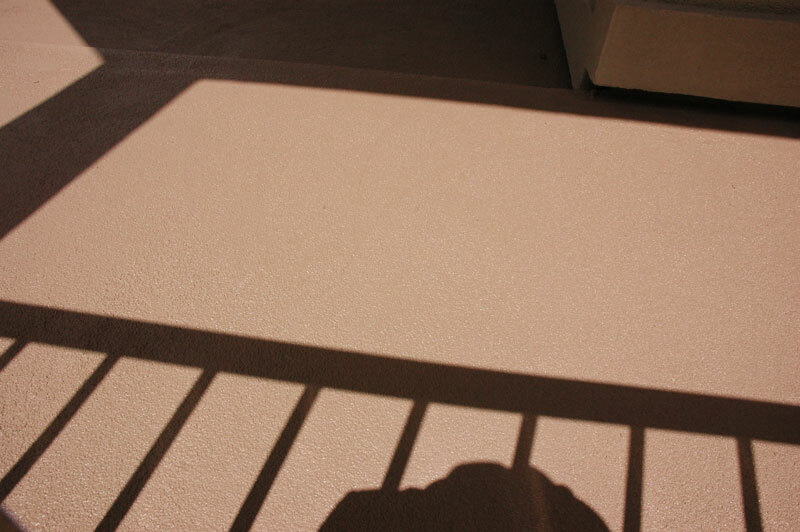 We specialize in waterproof decking solutions that include cementicious materials. 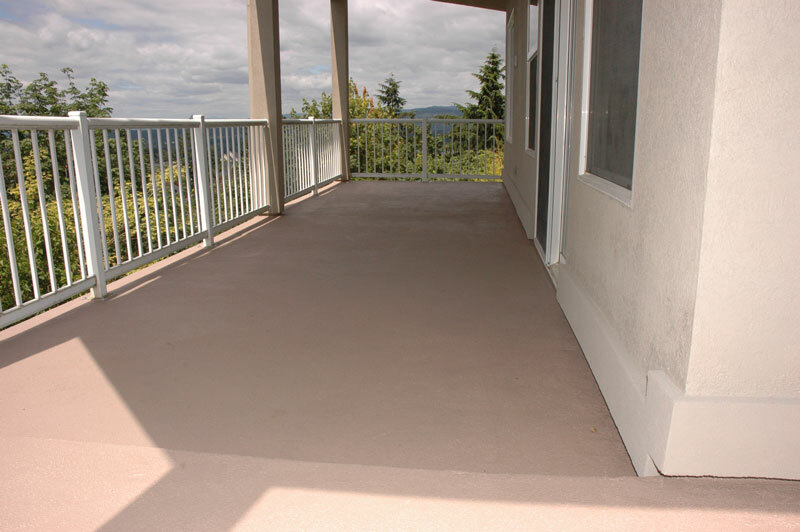 This process can be applied over wood and concrete to provide a more appealing look and waterproof deck. 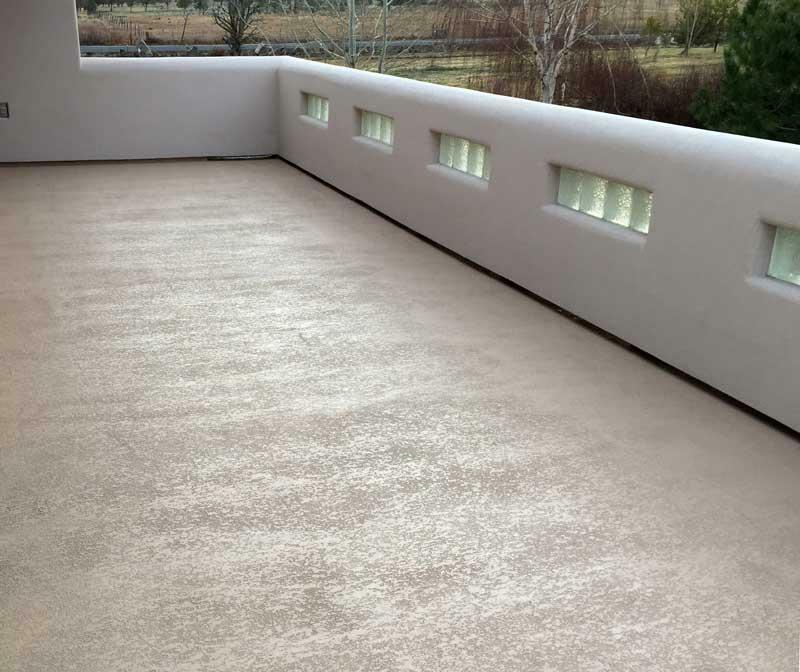 These decking systems use materials that are very hard and resistant to impact, water, fire, and require no paint or other maintenance. 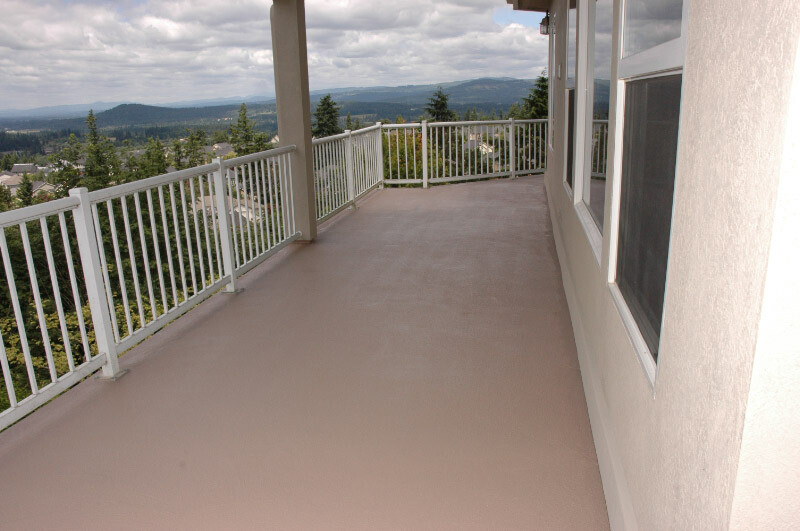 A waterproof deck coating is waranteed for up to 5 years.